On Wednesday, Feb. 26, U-M will be holding an event on college affordability at the Christman/MML Building in Lansing. Speaking at the event will be Regent Mark J. Bernstein, ’93, JD’96, MBA’96. This has been a top issue for U-M, as priority No. 1 of the University-wide Victors for Michigan Campaign is student support–that is, ensuring that a diverse group of the world’s brightest students will be able to study at Michigan. For students receiving aid, U-M was less expensive than Michigan Tech, Western Michigan, and Grand Valley (2011-2012). Students coming from a family making $80,0000-$100,000 receive aid covering 53 percent of costs. 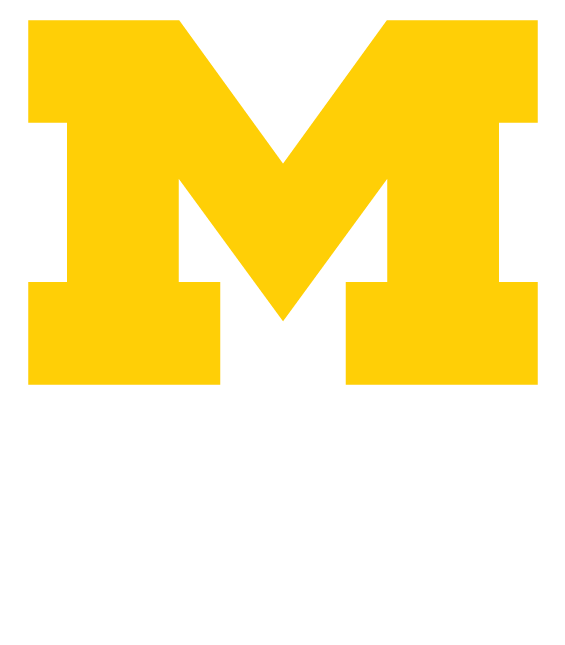 U-M’s tuition increase this year was the smallest for over 30 years. Speaking to the value of a Michigan education, U-M has a 73 percent four-year graduation rate, compared to 27 percent for U.S. public universities overall. The Club Scholarship program, where local alumni help admitted students make it Michigan. We make it easy to give back, as you can read about in this story about an alumni scholarship fund.